Dean Dillon’s Wildcatter Records’ artist, Sundance Head, along with other “Voice” champions, was featured in a fun new ad for the Toyota RAV4 sport utility vehicle. The new commercial features winners of the longtime vocal competition singing a jam, called “What If,” while rolling along in the latest RAV4 editions. Catch Sundance and his friends in the clip HERE. Along with filming the catchy spot, Sundance has been busy touring the country and promoting his brand new single, “Close Enough To Walk” from his album STAINED GLASS AND NEON. The song is a favorite of the Season 11 “Voice” star and was inspired during a spat with his wife and constant supporter Misty, who stopped mid-argument one day and told him to “go write that song.” Being the smart man that he is, Sundance did just that and sat down to write the tune with Nashville songsmith Bobby Tomberlin. Sundance will get up close and personal with fans about that song and answer many other questions April 16th when he does a Facebook Live Session that evening. 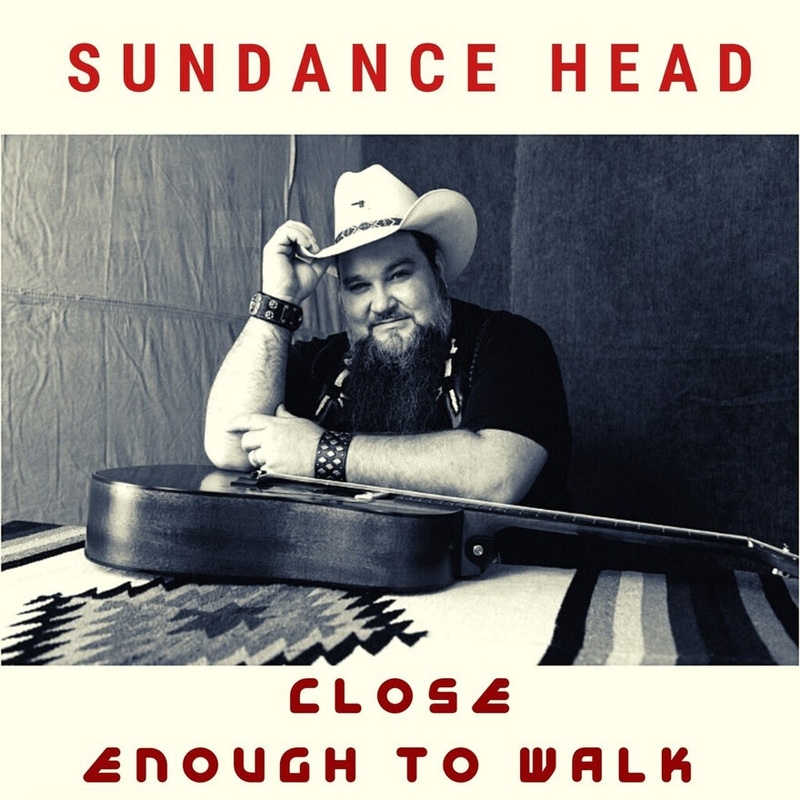 Born in Porter, TX and winner of Season 11 of “The Voice” for Team Blake, Sundance Head is noted for his signature Blued-Eyed “Soul Country” and powerhouse voice. The son of 1965 hit-maker Roy Head (“Treat Her Right”) Sundance has been singing professionally in front of live audiences, and slinging guitar, since the age of 13. With numerous independent releases under his belt, musical accolades, and a bevy of life shows on the books, Sundance caught the attention of iconic songwriter/producer Dean Dillon, who subsequently produced STAINED GLASS AND NEON, which was released on Dean Dillon’s Wildcatter Records on January 25th. The video for Sundance’s debut single “Leave Her Wild” was a World Premiere on CMT last fall and his brand new single “Close Enough To Walk,” is written by Sundance and Bobby Tomberlin.